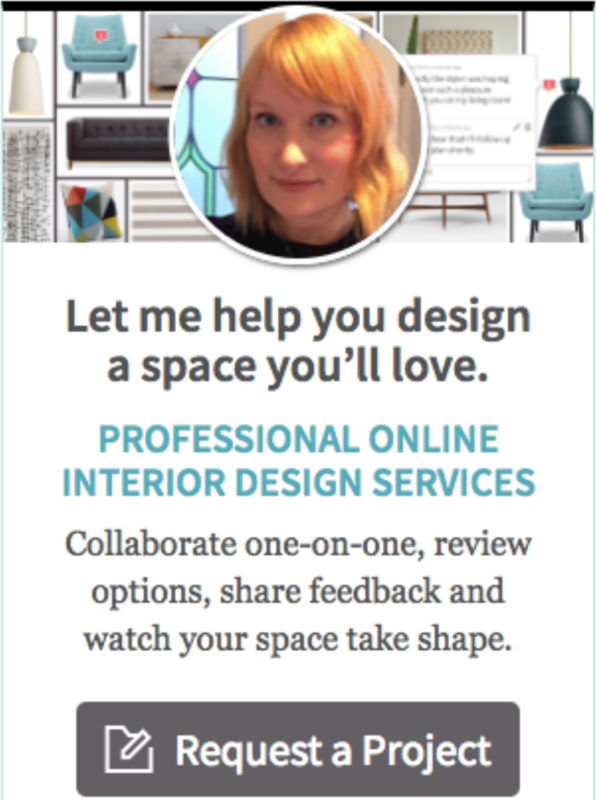 A new blog find – Design Love Fest. 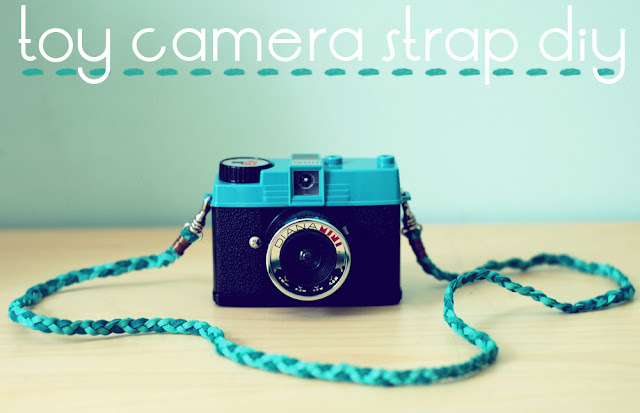 A great camera strap tutorial from Pocketful of Pretty. 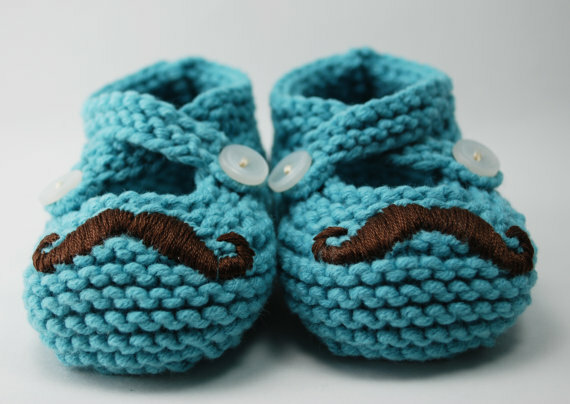 These hilarious (and very cute) mustache booties, by the author of Pocketful of Pretty, Meghan. You can buy them at her Etsy shop Pleasantly Plump Knits. What’s caught your eye recently?